Really helps tame my unruly eyebrows. Also helps coverup some of the grey hairs that are starting to appear. Nice job Jane. 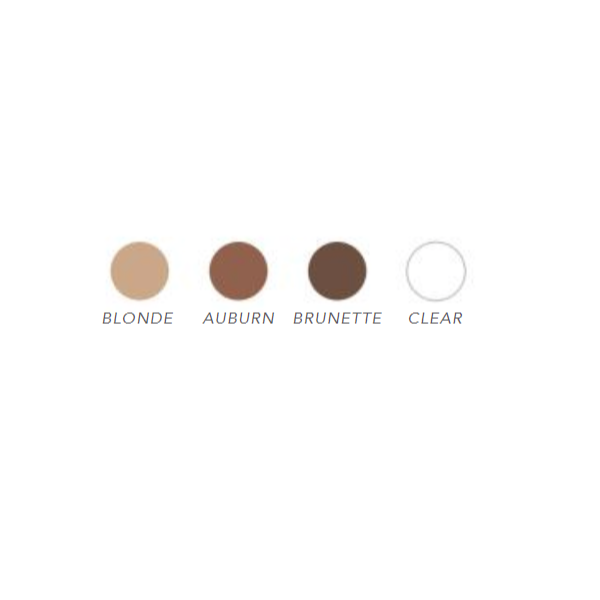 Perfect color for blondes. Love it! I have gray hair and light skin, so this product just keeps my eyebrows from disappearing. 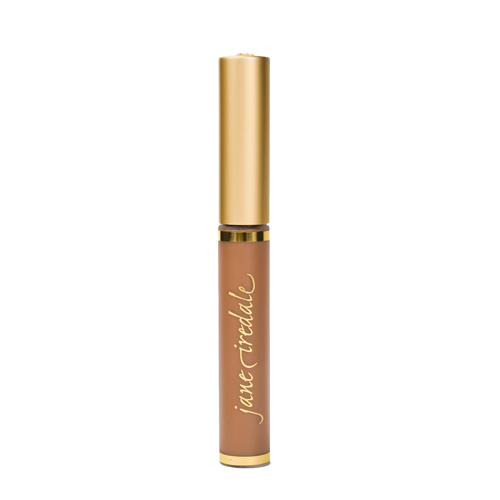 I love this product because it's like mascara, so you don't see any pencil lines on your skin. Love it love it love it! This product is amazing. I would pay to have my brows tinted every 6 to 8 weeks and this product provides the same results at a fraction of the cost. My brows look fuller and very natural. 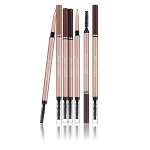 No more DRAWING on the brows of a morning which saves time with no more frustration. TOSS THOSE PENCILS AND ORDER THIS PRODUCT. Great product! Very easy to use with natural looking results. Astonishing Skincare.com is an excellent site. Very quick delivery on orders. 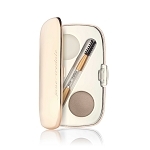 Apply lightly to brows and comb to shape. Can also be used as mascara.